How can I edit my Q-rator post? You can edit your Q-rator posts up to 5-mins before they are scheduled to go out. To edit a scheduled post, go to the Queue for which the post is scheduled. 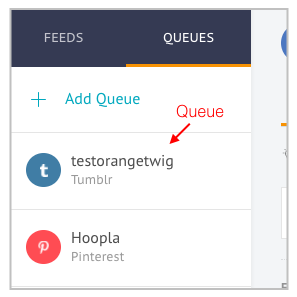 Learn more about Queues. 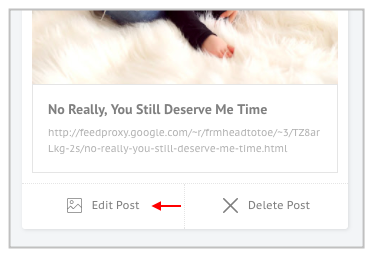 To change the time, click on the downward arrow next to Save Post. Once you're through making changes, click on Save Post.